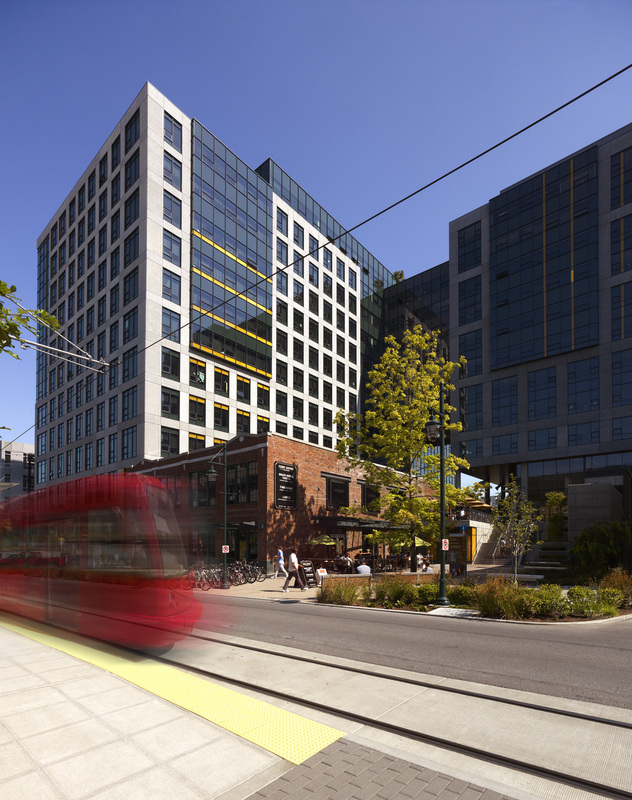 Vulcan Real Estate had been betting on Seattle’s South Lake Union neighborhood for years, assembling parcels, investing in the public realm and building a variety of urban housing and office projects. Amazon became a major tenant, drawn to the amenities and transit prized by its tech-savvy workers. Recently, Amazon decided to move its entire headquarters to South Lake Union, buying 1.8 million square feet of rental space and planning three new highrises while reusing historic buildings. Small blocks are punctuated with pedestrian paths and gathering spaces — a far cry from the company’s dispersed suburban locations. 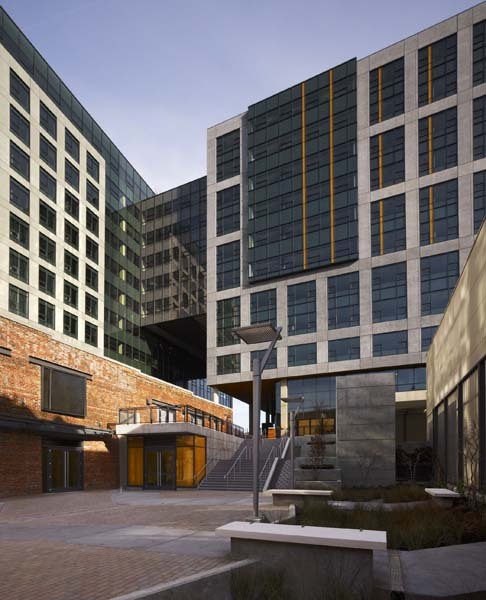 Some tech employers are breaking the mold of low-slung suburban campuses in favor of amenity-rich urban settings. Tech can thrive in settings that are integrated into an urban pattern and include a mix of building types and public spaces. Sustained investment in urban amenities and mixed-use development can dramatically shift market conditions.